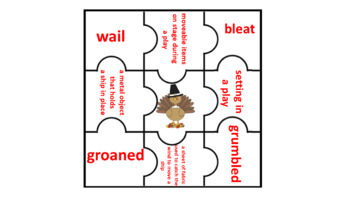 Need a quick Thanksgiving guided reading lesson plan this week?? 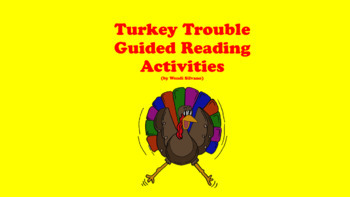 Check out Turkey Trouble written by Wendi Silvano. It's Thanksgiving!! What is the turkey going to do?